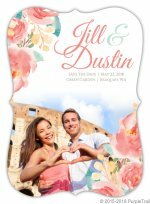 The Wedding industry is getting bigger each day and there are a lot of budget wedding ideas that can be found in the magazines and the internet. Planning the wedding is really tough especially when you are in a low budget. Usually, the couples share expenses for the wedding and it is very important to create a timeline in saving. No matter how many the budget wedding ideas you have in mind, it is always better to plan ahead what to accomplish on specific dates to make sure that you will not miss a thing. For the bride, one of the most important parts of the wedding is the entourage. As much as possible, the entourage should be limited in number. 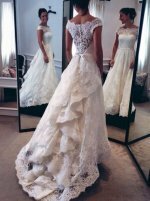 Buying a dress that will match the style of the wedding gown is also important. 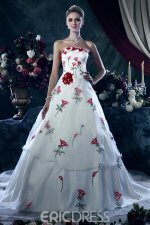 If you are on a low budget, you can easily find good buys in the second hand shops and have the designer alter it for the bridesmaid. Your wedding gown may be one of your old cocktail dresses that have been redesigned to a wedding gown. Your budget wedding ideas should be very practical. Consider the Do-It-Yourself kits to help you lower the cost of expenses. It would also have some fun doing it with your partner. Start cutting off the wedding cost by not hiring a wedding planner and instead do it with your partner. Do the bar hopping and look for the finest wine that match your budget. In choosing cakes, most are after the look if the cake. The taste, well, it is secondary as the taste will not be captured by the photos. Your budget wedding ideas should be creative enough for the reception. Choose a venue that is convenient to the guests and to the couple as well. In doing this, your wedding will be remembered because the guests are well accommodated. Instead of choosing the right theme for the wedding and then look for the venue, why not do it the other way around. 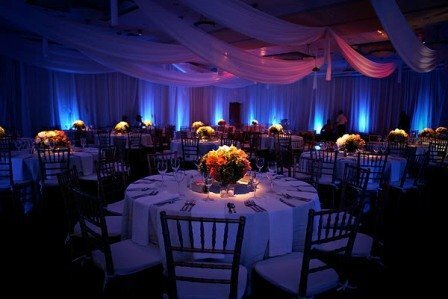 Look for a venue that will surely fit your budget and then create a theme that will suit for the chosen venue. By doing this, you will save from the wedding decorations because you only have to enhance whatever is the theme of the place. 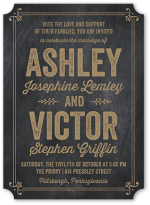 Add personal touch by creating your own wedding invitation. Wedding favors are a sure hit but how many people are keeping this favors. Maybe, some of your guests will just put it somewhere else and forget about it. Why not set up a photo booth in your reception. Hire a photographer and print the picture on the spot with a simple thank you message. For sure, your guests will keep this forever because no one throws their own pictures. Always remember that Low Budget Wedding Ideas can only be accomplished if you plan ahead and create timelines.